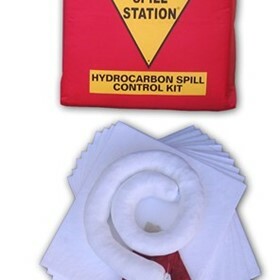 Spill Station Australia specialises in providing a complete spill control solution for your company. 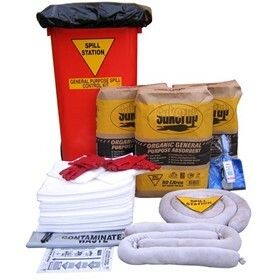 Established in 1983, the range has expanded to include spill response kits, bunded spill containment pallets, bunded IBC spill containment units, safety showers and eyewash equipment for all environments and a wide range of portable bund solutions. 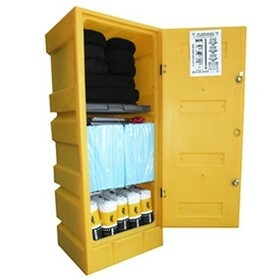 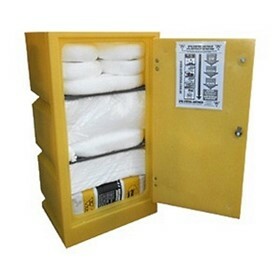 The Spill Station range of dangerous goods storage cabinets are made in Australia from Australian steel. 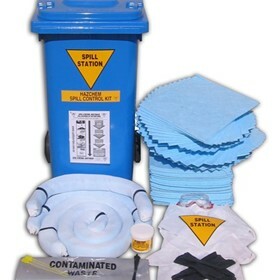 Spill Station Australia are the master distributors of the Hughes safety shower & eyewash range. 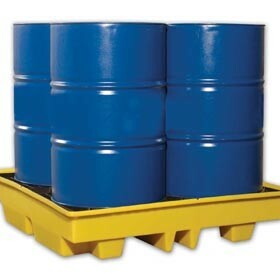 The complete range of Romold bunded spill pallets and decanting equipment is also exclusively distributed by Spill Station. 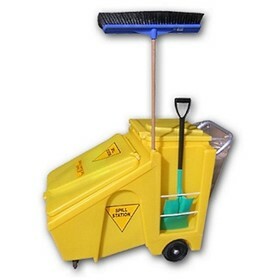 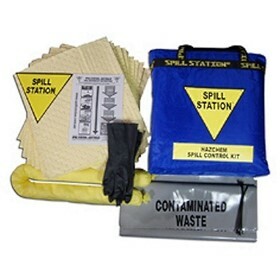 To ensure your best HSE outcome, Spill Station provide complete spill kit training packages at no addition charge with any spill kit purchase. 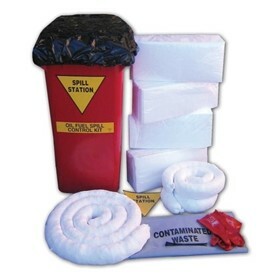 Spill Station Australia commenced trading in 1983. 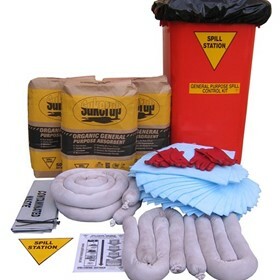 Since then the environmental and OHS requirements has constantly changed. 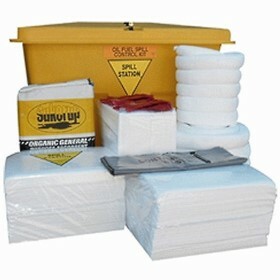 The Spill Station range has also constantly evolved over this time to assist Austrlian Industry in their efforts to comply. 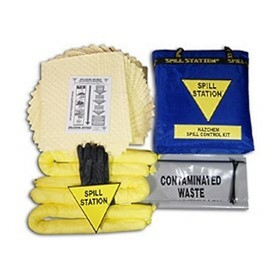 This constant innovation is at the heart of what makes Spill Station the leader in the field of complete HSE solutions. 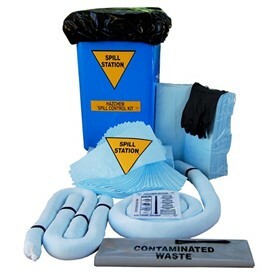 This of continuous improvement coupled this the highest standards of customer services ensures the best outcome for all Spill Station customers. 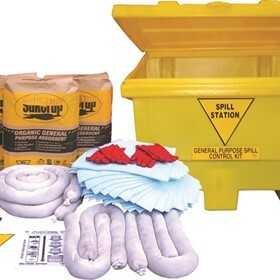 Spill Station Australia is an independantly accredited ISO9001:2008 company and a Recognised Australian Defence Force Supplier. 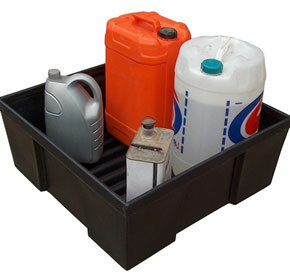 Branches are located in Cairns, Brisbane, Sydney and Melbourne. 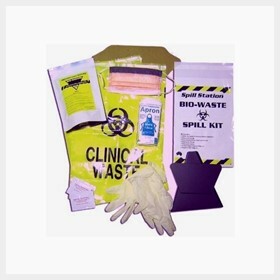 Each branch has an accredited environmental auditor on site to help you to understand you regulatory requirments and assist you in indentifying the solutions to safeguard your business against unneccesary prosection. 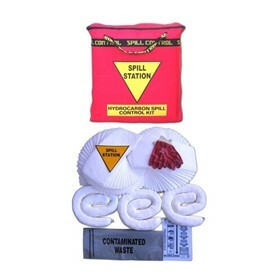 There are many instances where you may need to know how to contain a chemical spill or leakage. 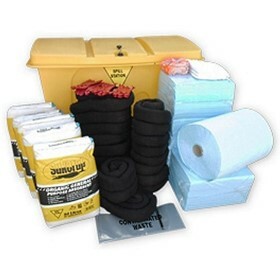 Not only are there hazardous chemicals and materials in our workplace but are also found in our homes. 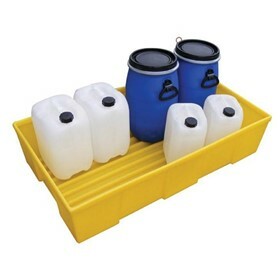 Dangerous chemicals can be found almost anywhere, even in kitchens. 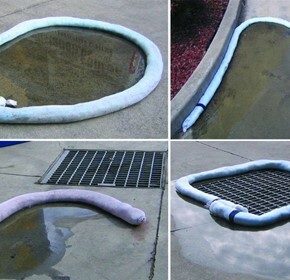 Many of the cleaning chemicals are highly caustic and harmful as two men found out in separate incidents.